Gymnastics is an exciting sport to introduce in Physical Education! 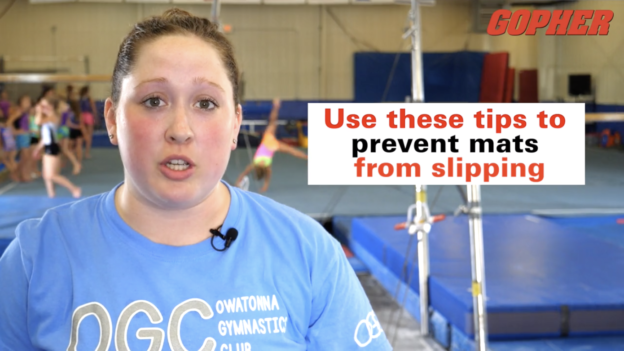 As students learn skills from jumping to tumbling, it is important to keep them safe. 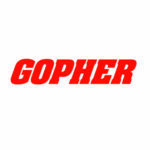 Brittney Resler, Owatonna Gymnastics Club Executive Director, shares nine gymnastics safety tips to follow for a safe and fun gymnastics lesson. Tumbling is a very fun and exciting unit that your students will love! If you have any additional safety tips or tumbling activity ideas please share with us in the comments below!